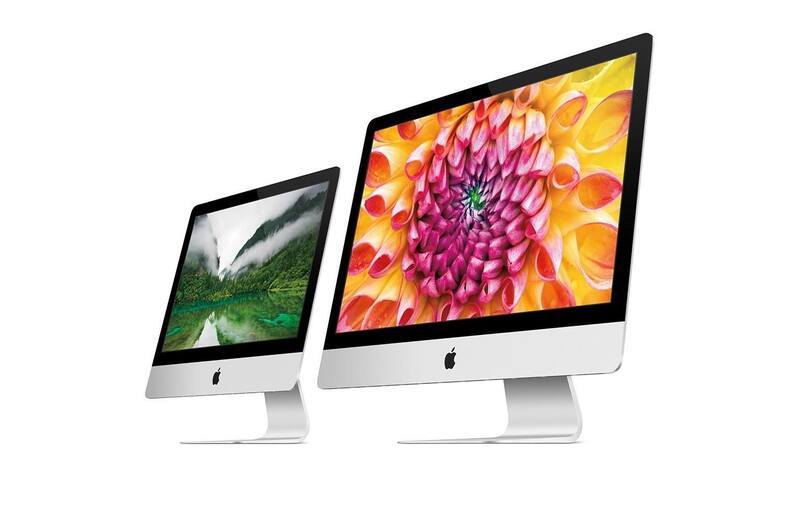 The recent iMac updates brought additional power and flexibility to Apple's all-in-one desktop, but didn't redesign or modernize the iMac as we've known it for many years. As the 21.5- and 27-inch machines are here to stay for at least a while longer, I thought it would be a good time to look back at the first of their kind, introduced at a press event in October 2012. 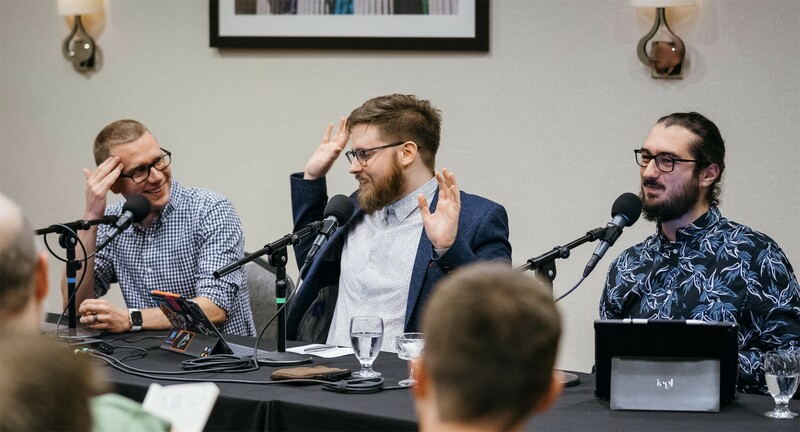 You probably can't tell if the press image above is from 2012 or 2019. 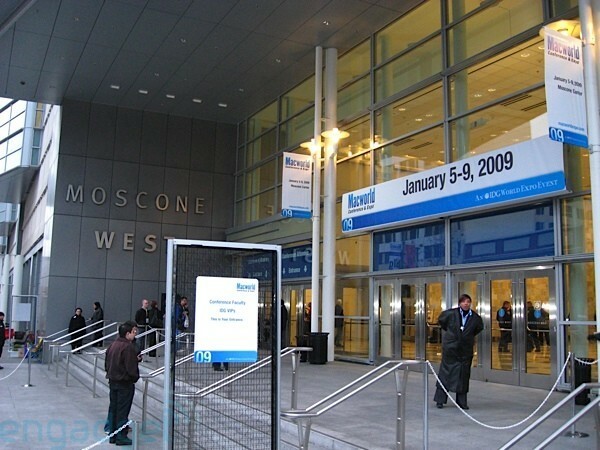 In January 2009, Apple took to the stage at Macworld Expo one final time. The company announced the change a few weeks before the show. Phil Schiller would deliver the keynote. News of Steve Jobs' medical leave would break just weeks later, one day before the keynote. 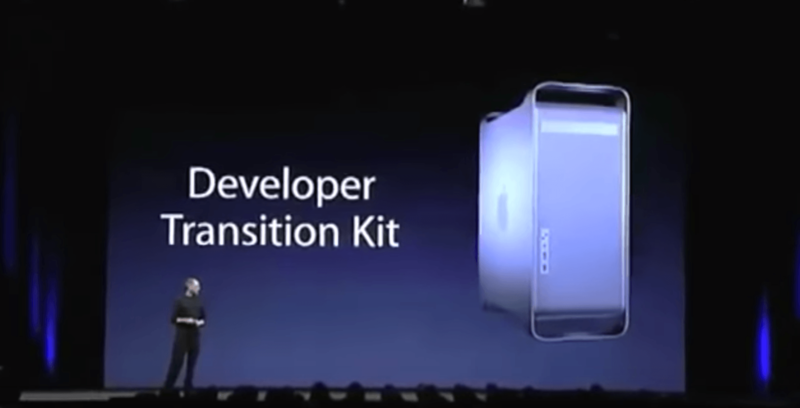 In his keynote introducing the switch to Intel,1 Steve Jobs introduced the weirdest Mac of all time: the Apple Developer Transition Kit. After announcing the change, Jobs revealed a secret. The Mac he had been using to demo software all morning actually had a 3.6 GHz Intel Pentium 4 processor inside. As a young kid, I thought magnets were about the coolest things ever. Here in my 30s, I kind of feel the same way. Apple's use of magnets in its products goes back further than the most recent iPad Pro, with its keyboard and Apple Pencil, or even the fun and functional AirPod case. 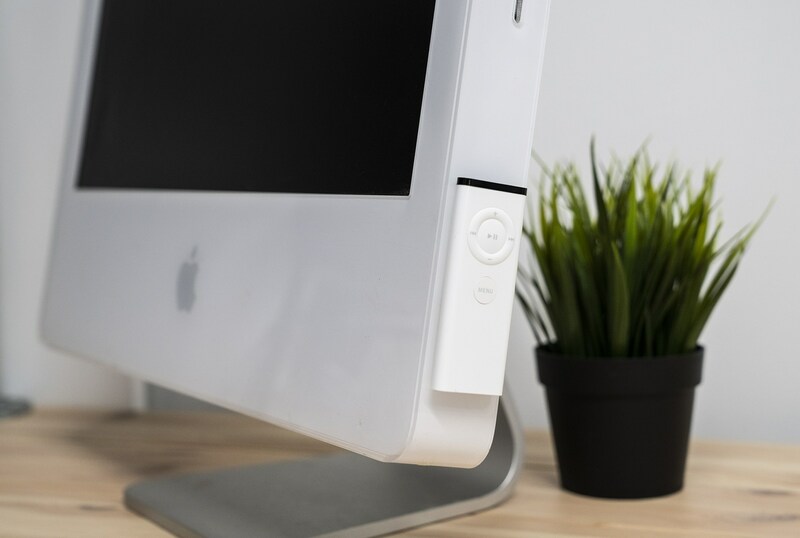 Magnets allow Apple to do things without the need of mechanical components, keeping the design of its products clean and streamlined. Here are a few of my favorites over the years. For the first several years of its existence, the iPad was defined by its 1024x768 9.7-inch screen. 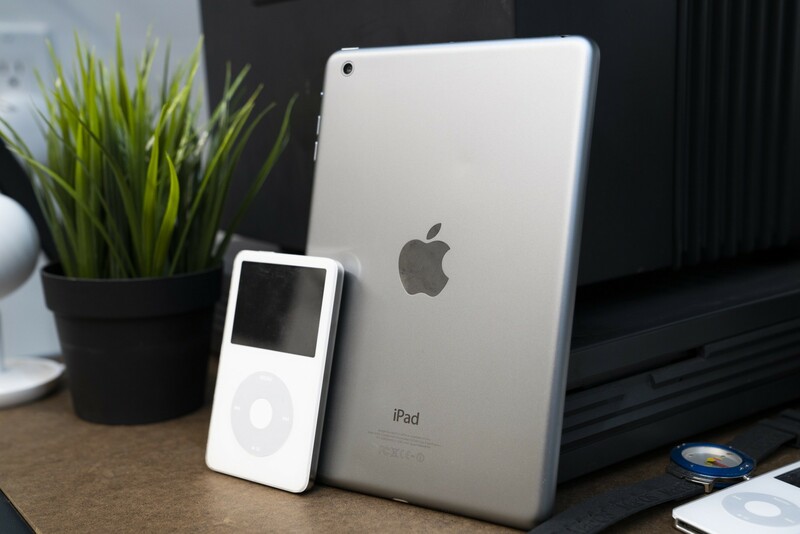 The original iPad weighed in at 1.5 pounds, but with the iPad 2 shaved that down to just 1.3 pounds, thanks to advances in the technology inside its revised design. Despite the iPad becoming lighter and easier to hold, many people were clamoring for an even smaller iPad. In October 2012, Apple answered their call with the iPad mini. 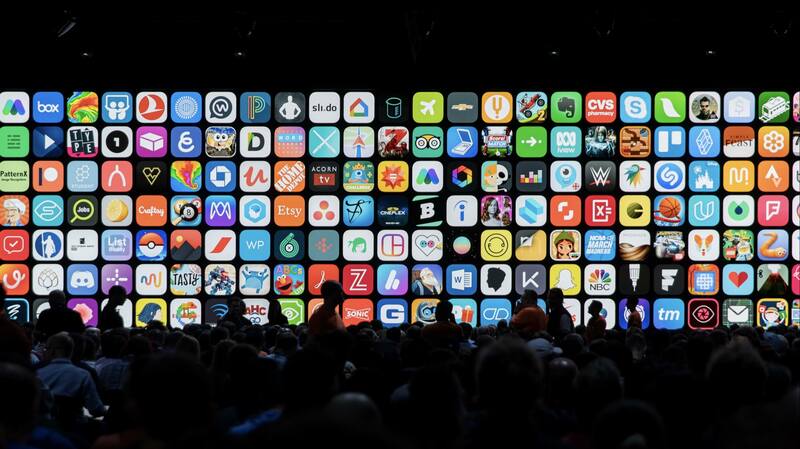 Apple has just about always offered iOS apps on the App Store, separate from what apps come bundled on its devices from the factory. Sometimes, these apps get promoted to being part of the iOS image, like Podcasts and iBooks have. 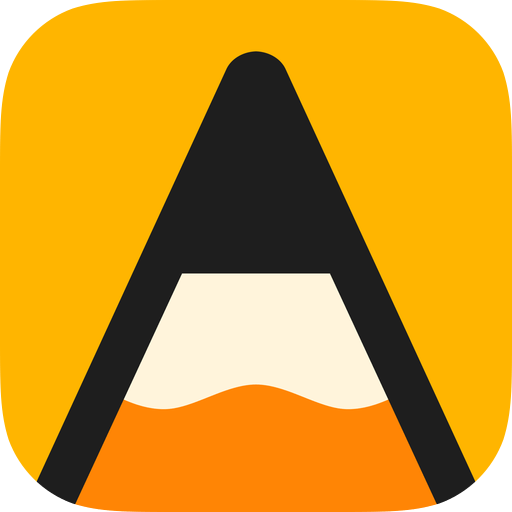 Once stuck hanging out on the App Store, they now ship on the iPhone and iPad by default. A lot of other apps weren't luck enough to get that lifeline, and have since been removed from the App Store. Let's take a look at a few examples. We are used to a fall release schedule when it comes to iPhones, but that hasn't always been the case. The first four iPhones came out in the summer, usually after being announced at WWDC. 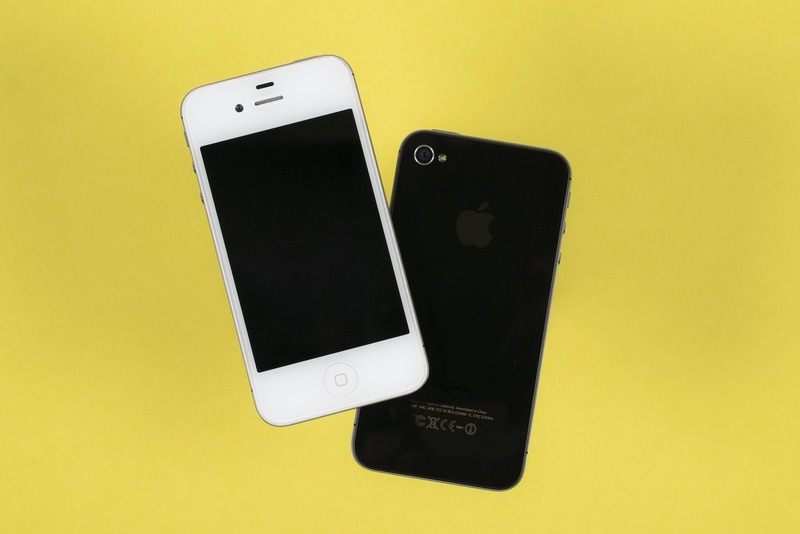 2011's iPhone 4S changed that for good, and in some ways that phone draws parallels to the new iPhone XS. 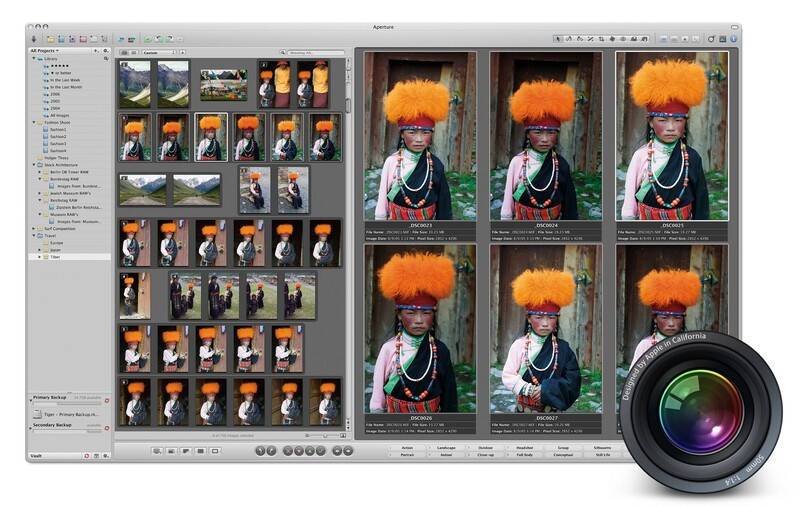 Both are the second generation of a radical new design, and both boast improved cameras, networking, and battery life. That's not to mention how Siri is at the heart of the iOS version they both ship with.